Media and Contents: 219 plastic parts in tan coloured plastic; two lengths of black vinyl (tracks); 20 polythene caps; markings for two vehicles. Advantages: Fast and easy build; good level of detail; fascinating vehicle; option for movable gun; includes driver figure.. 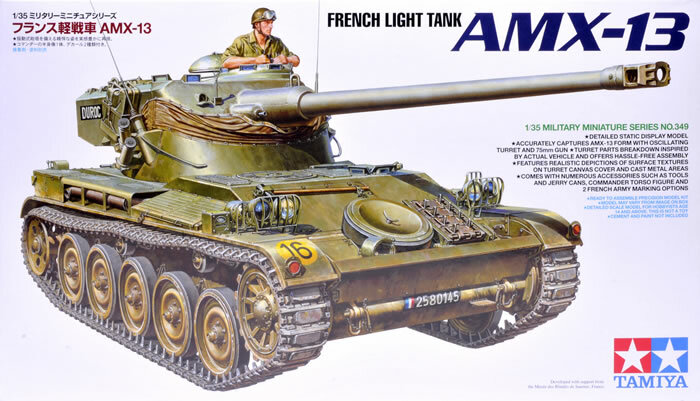 The AMX-13 is a French light tank produced from 1953 to 1985. It served with the French Army as the Char 13t-75 Modèle 51, and was exported to more than 25 other nations. 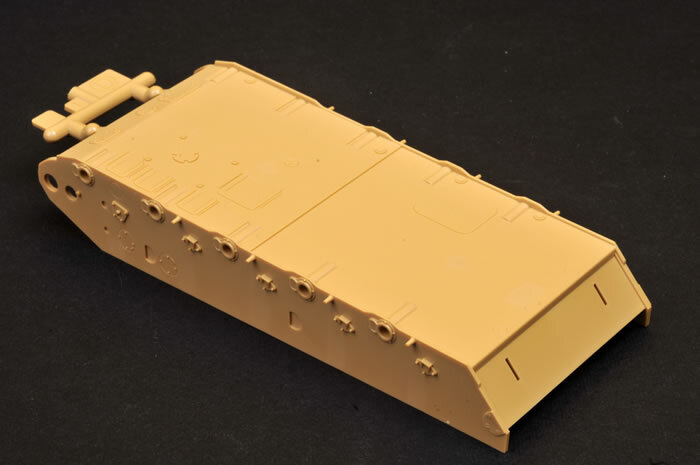 Named after its initial weight of 13 tonnes, and featuring a tough and reliable chassis, it was fitted with an oscillating turret built by GIAT Industries (now Nexter) with revolver type magazines, which were also used on the Austrian SK-105 Kürassier. 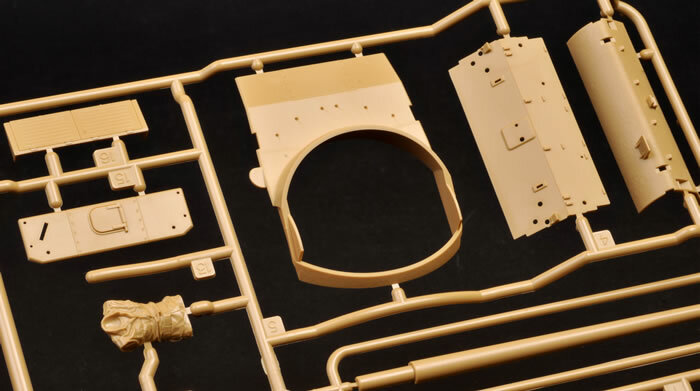 Including prototypes and export versions, there are over a hundred variants including self-propelled guns, anti-aircraft systems, APCs, and ATGM versions. 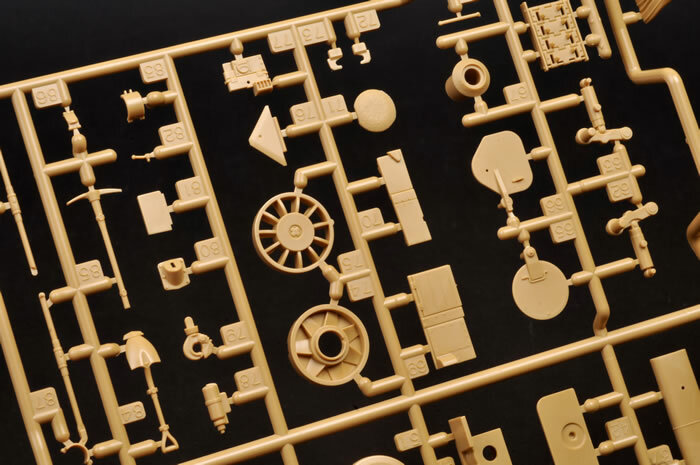 Tamiya’s brand new 1:35 scale AMX-13 comprises 219 parts in tan coloured plastic, two full-length vinyl tracks, one photo-etched part, 20 polythene caps and decals for two marking options. Moulding quality is excellent although some of the detail parts, notably the brush guards for the light, are a bit chunky. Construction of the hull and running gear should be quick and easy thanks to the lower hull tub and the fairly simple arrangement of the road wheels. 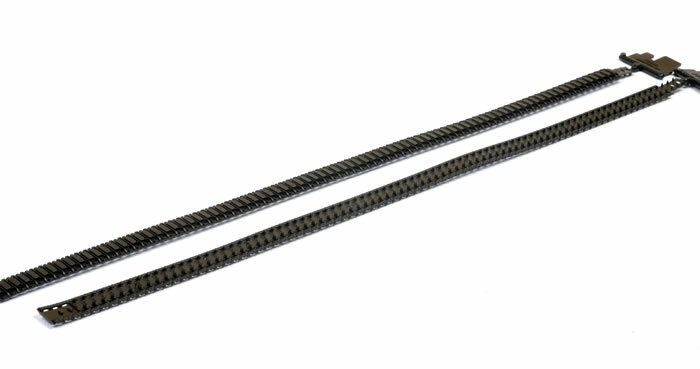 Swing arms and return roller mounts are provided as separate parts. The wheels and drive sprockets may be pressed into place using poly caps. The upper hull is also held in place with a polythene cap, although you could glue it in place if you wish. 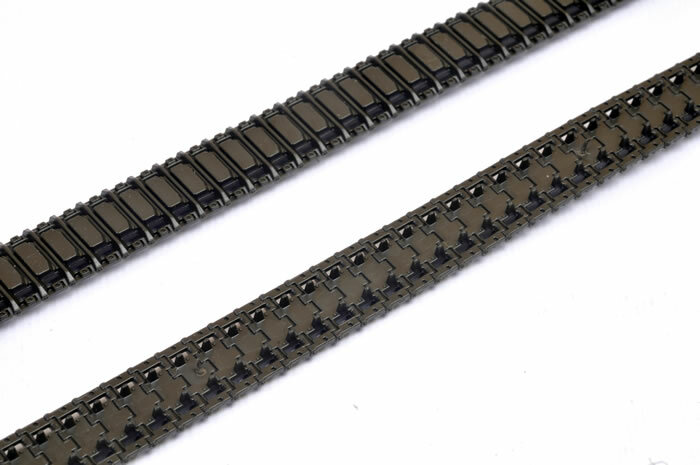 The tracks are full length flexible vinyl, meaning that it won’t be simple to achieve sag along the top run unless they are replaced. 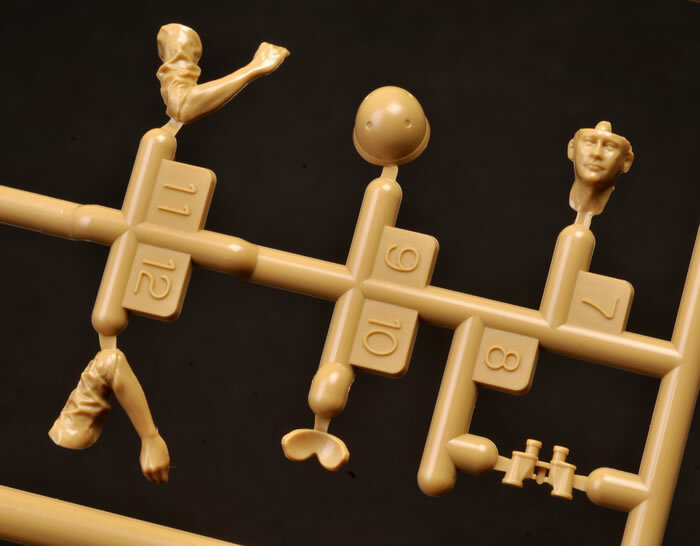 Detail and moulding quality is good though. Don't get me wrong - I think that full-length felxible vinyl has its place for subjects with "live" or active tracks that do not display any sag. Examples include Sherman tanks and many modern western tanks. 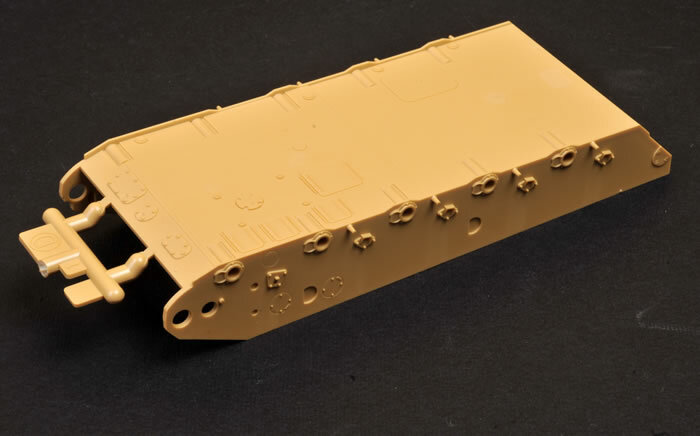 However, most reference photos show sag along the top run of AMX-13s, so it would have been nice if Tamiya had offered link and length tracks similar to their recent SU-76M. The gun travel lock and its brace are both hinged and may be left workable if you are careful with the application of glue. 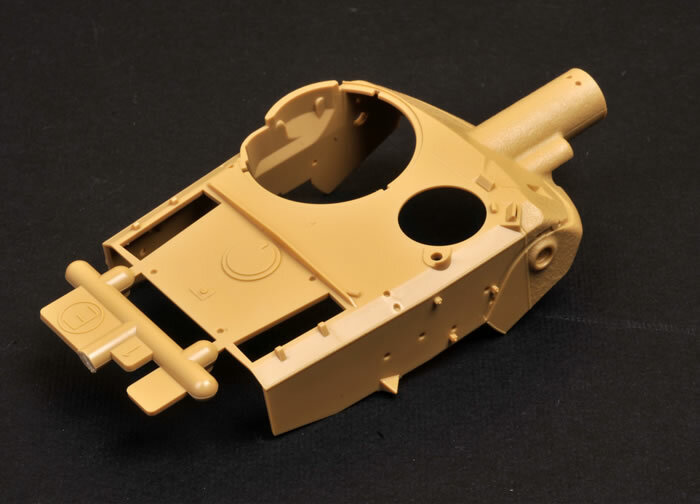 The turret is designed to allow the oscillating gun to elevate if the moulded canvas cover is omitted. 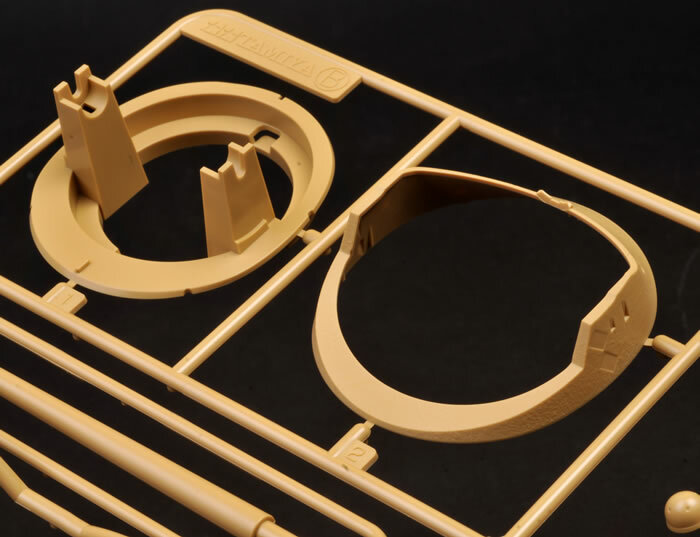 Tamiya supplies separate mounting strips for this option. However, the cover with its realistic draping is so nicely moulded that I will definitely be gluing this in place. A well moulded Commander figure is included, as is photo-etched mesh to cover the circular front engine vent. 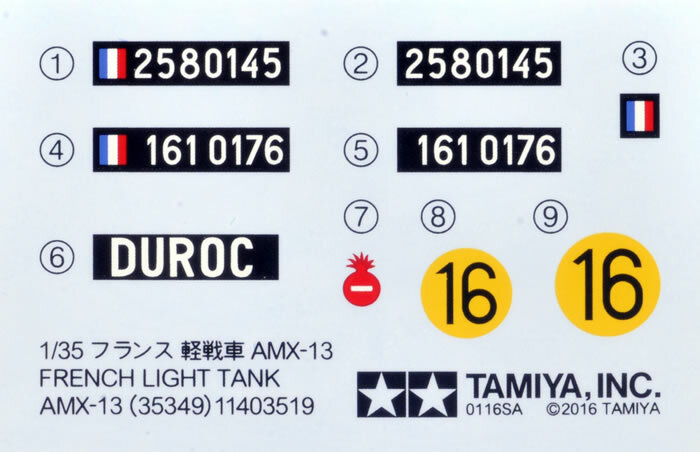 Markings are supplied for two French vehicles in overall green. Clear parts are not included. 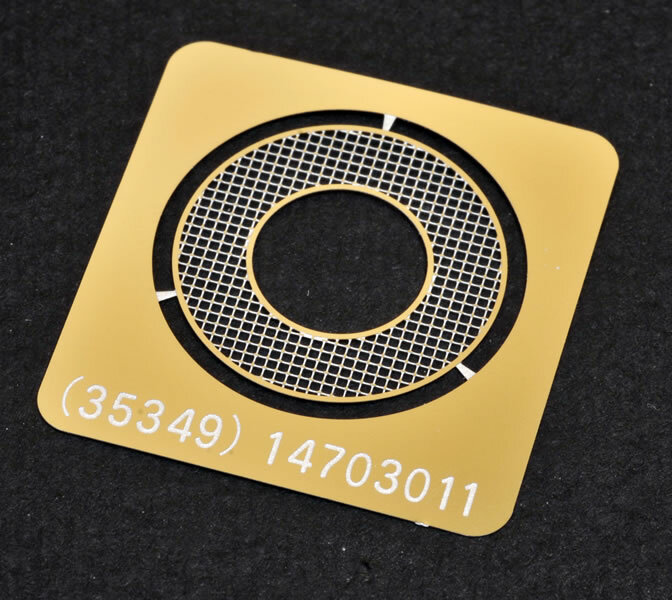 Solid plastic lenses are supplied for the lights, but as these are separate parts the modeller can replace them with clear lenses from an after-market source if so desired. 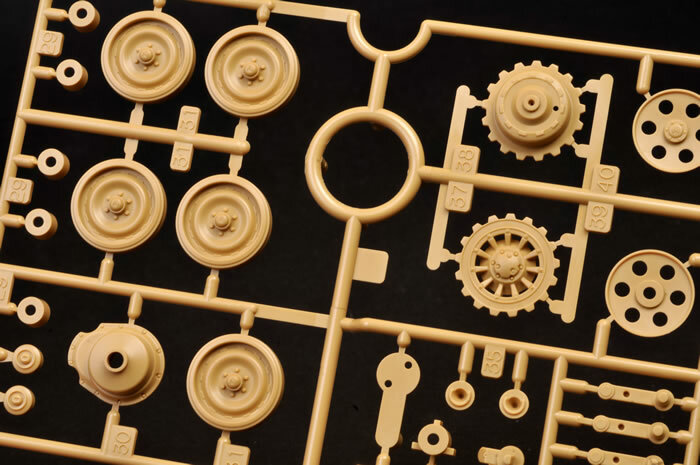 This is a nice kit with lovely surface textures, excellent moulding quality and a decent level of detail. 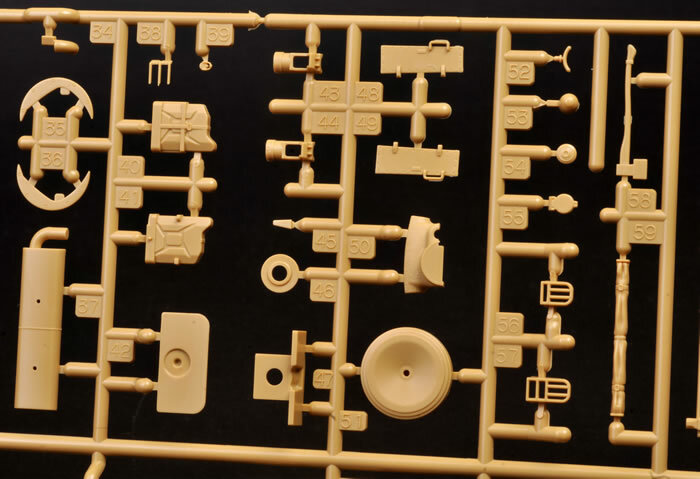 Some will be disappointed with the lack of clear parts and individual track links, but Tamiya’s 1:35 AMX-13 should still make for an attractive and unusual display piece straight from the box.